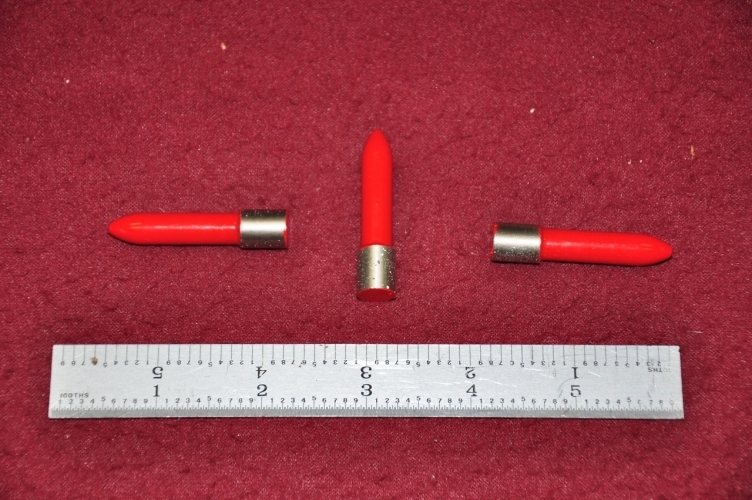 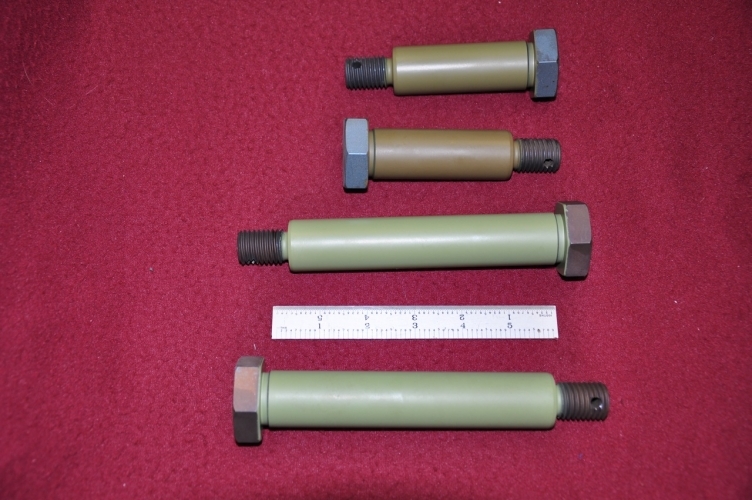 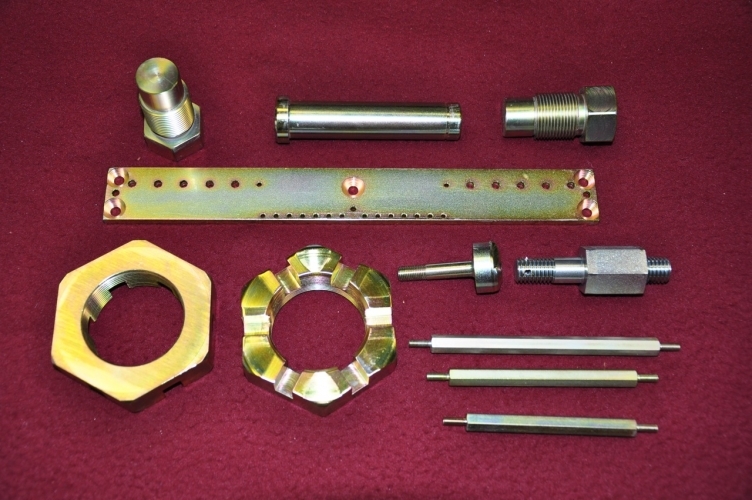 Kenlin Corporation is a manufacturer of Precision machined parts and sub-assemblies. 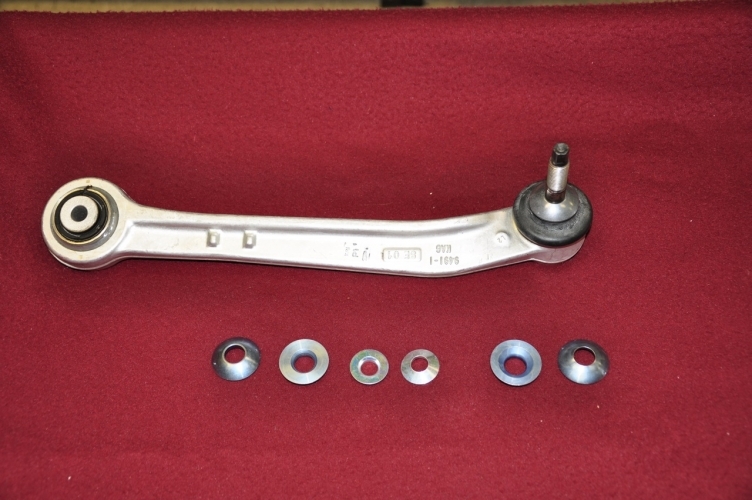 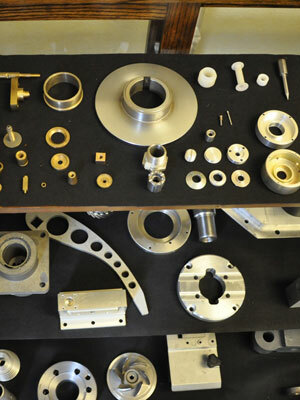 Formed in 1988 we provide quality parts and service to a variety of customers Worldwide. 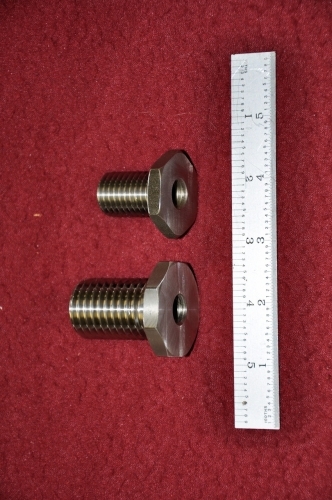 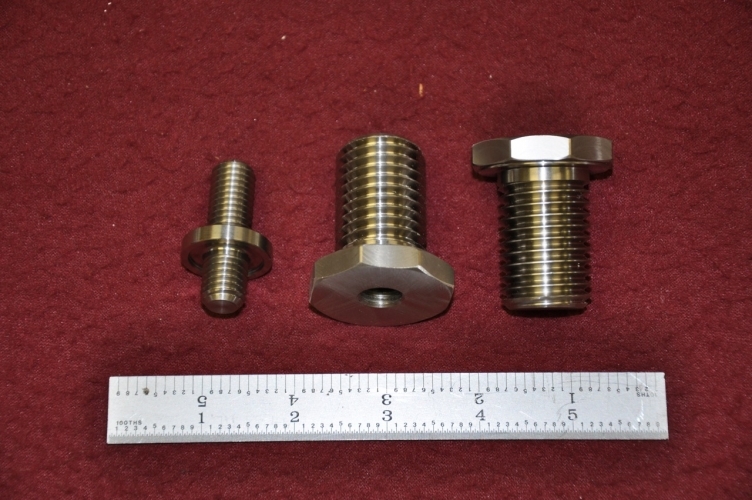 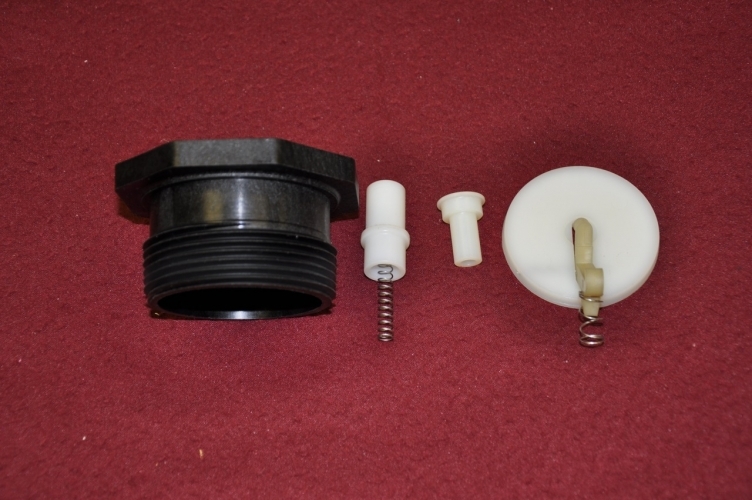 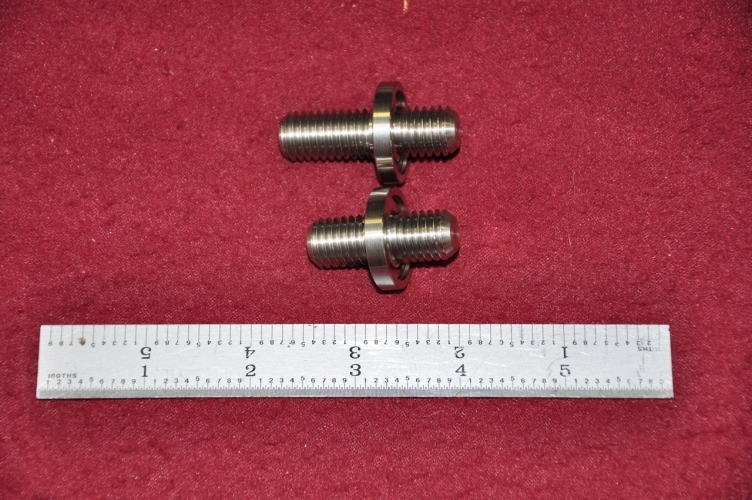 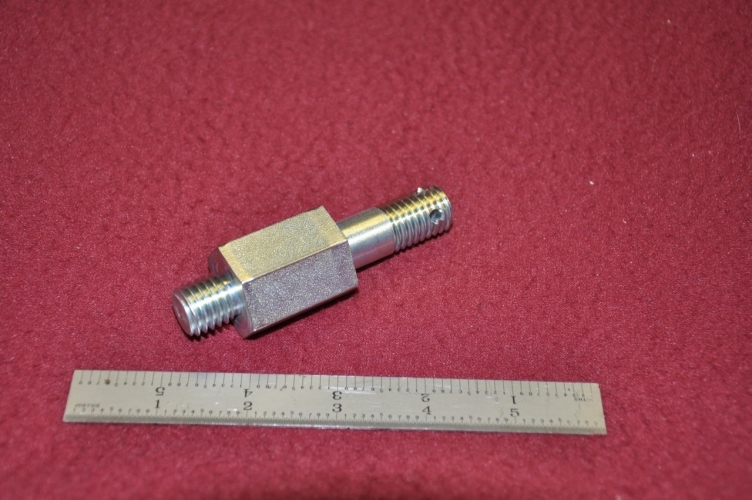 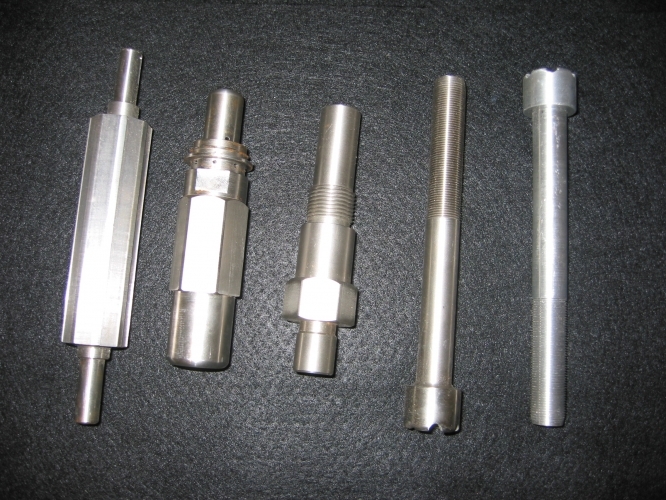 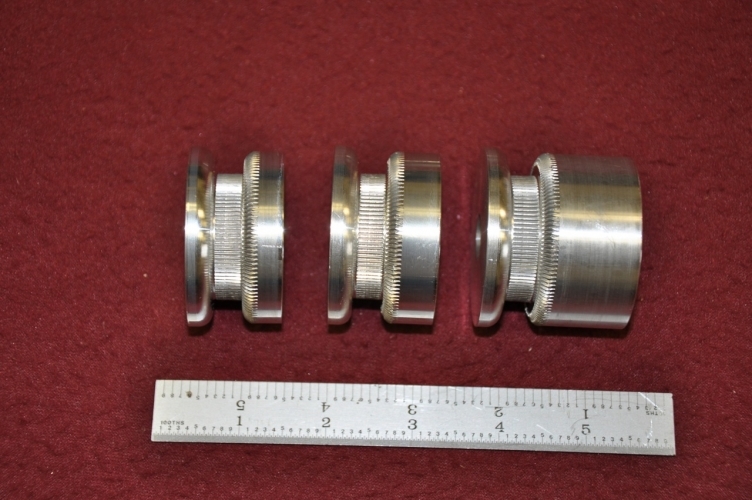 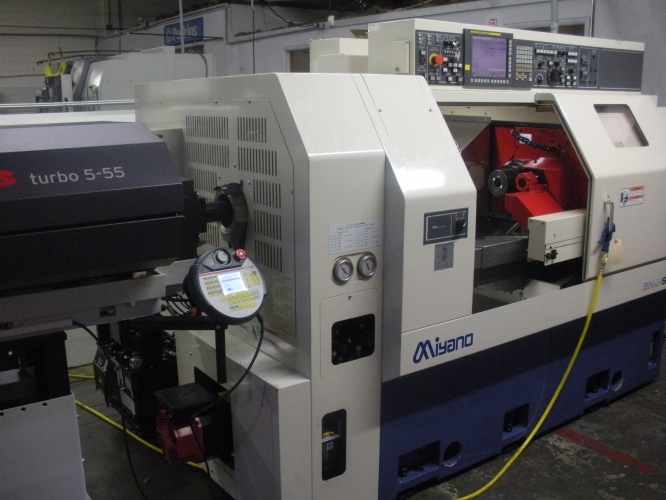 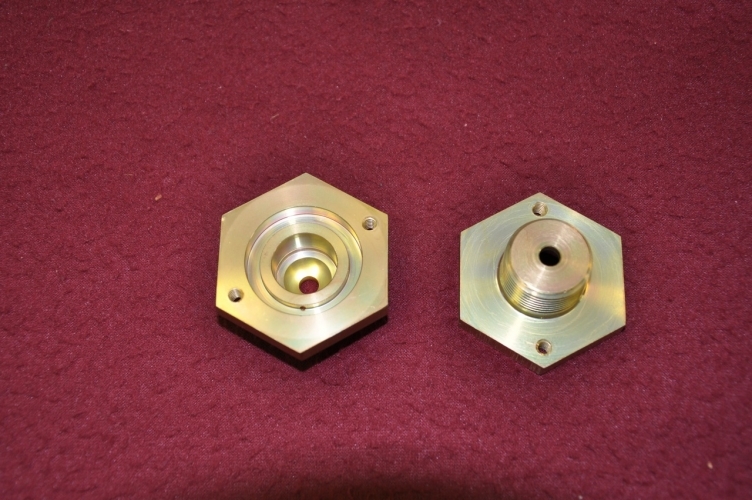 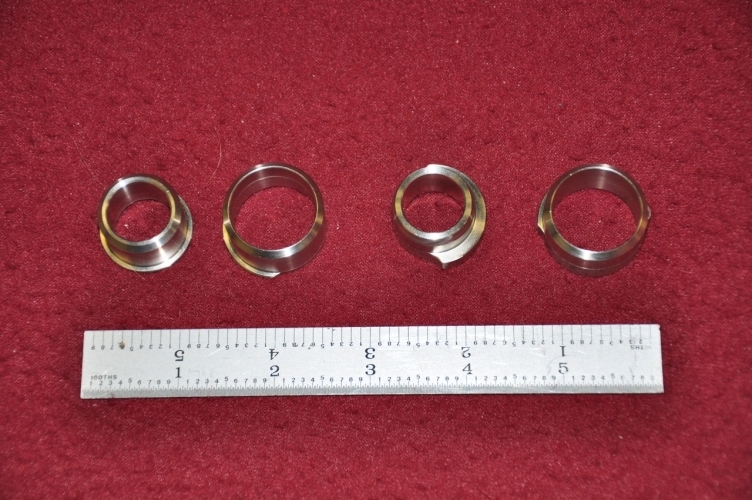 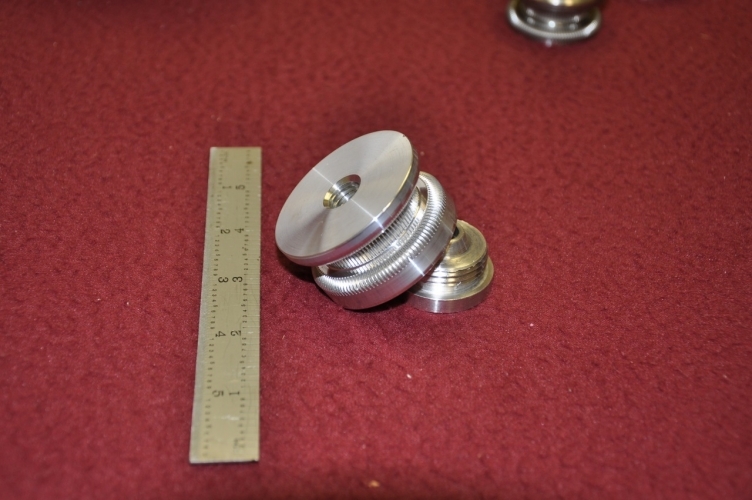 Our experience and extensive CNC machining capability provides consistent quality parts, on time and in specification. 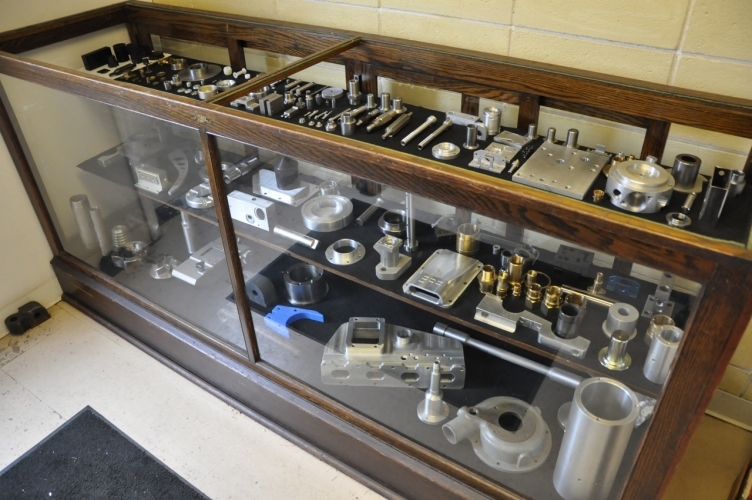 The equipment listed on our facilities tab is up to date. 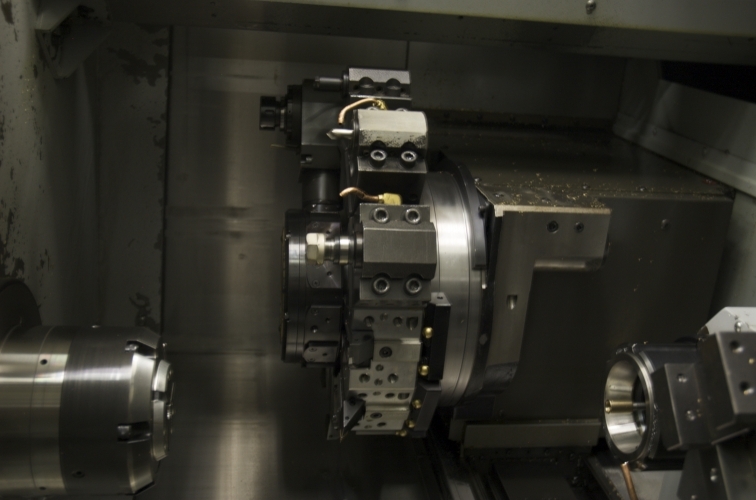 All the lathes have magazine bar feeders, many have live tooling sub spindles and three with Y axis. 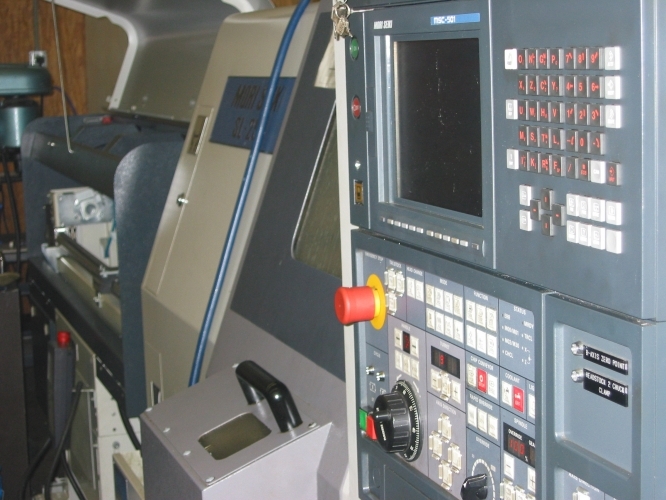 This allows us the capability and capacity to be more competitive and timely for production jobs. 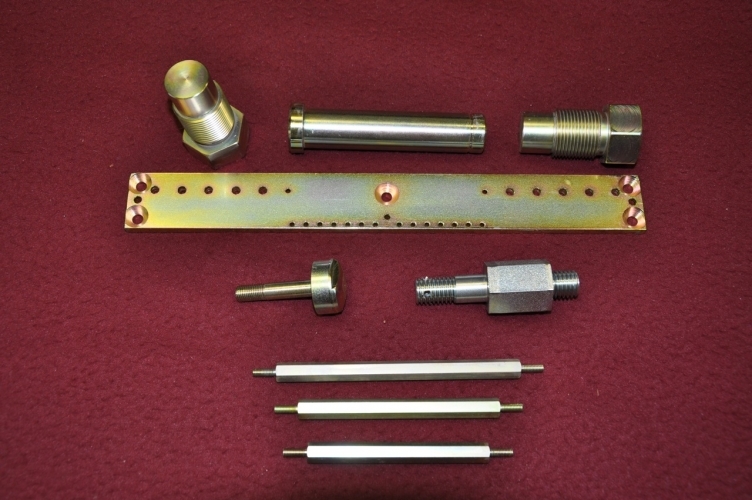 Kenlin also manufactures turnkey assemblies. 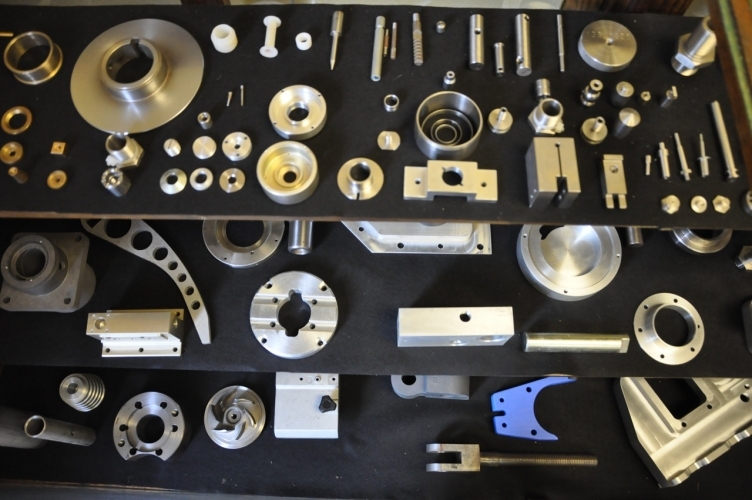 We have a solid group of suppliers and subcontractors to support functions that we do not provide in-house. 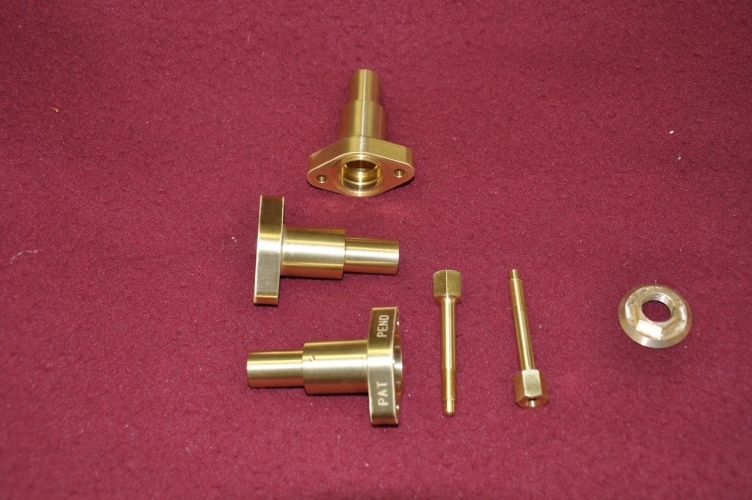 All Kenlin suppliers are required to comply with quality standards established by Kenlin. 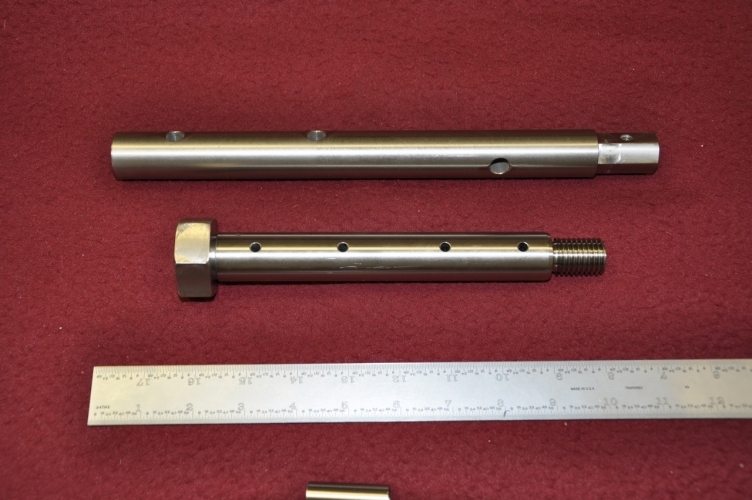 Kenlin offers limited engineering services as required. 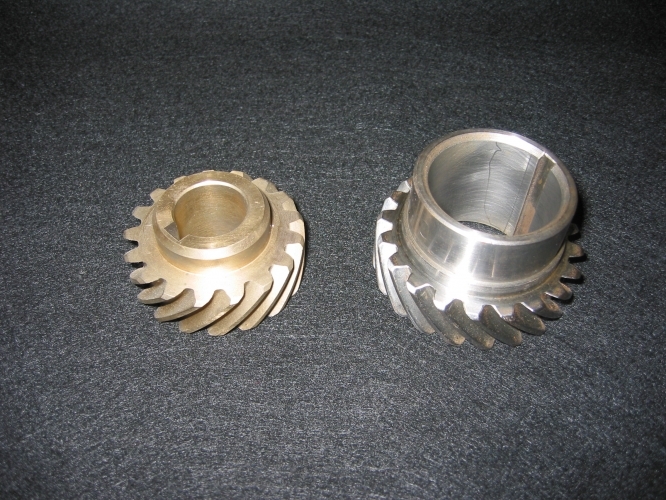 We utilize Bob-Cad cad-cam software that provides a direct design to production interface. 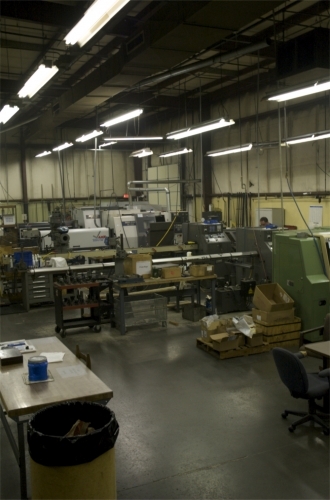 At Kenlin quality comes first! 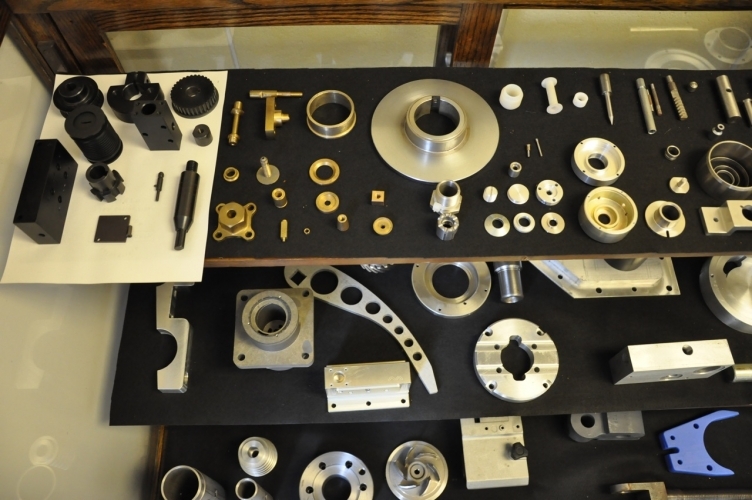 Kenlin maintains the highest industry quality standards in producing components and assemblies for our clients. 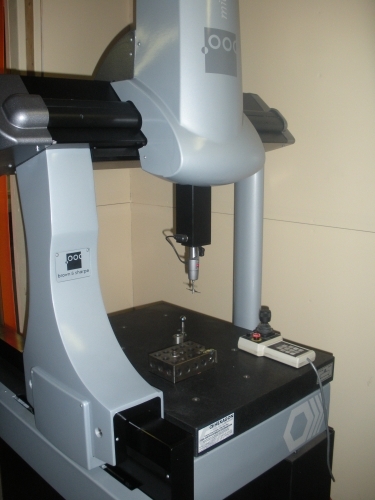 The entire facility is supported by an extensive list of measurement equipment and support tooling. 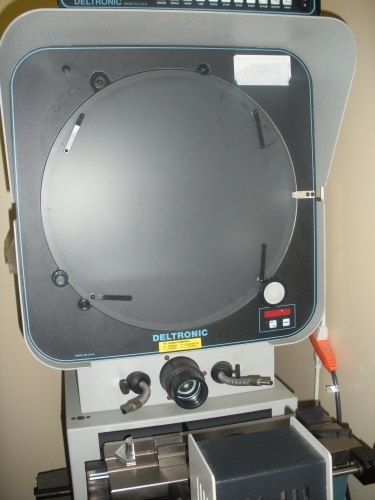 All measurement devices are routinely calibrated and certified. 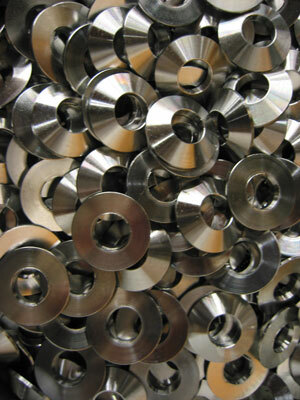 Furthermore, Kenlin has developed a flexible quality reporting model that allows us to tailor a process control plan based on the needs of our client. 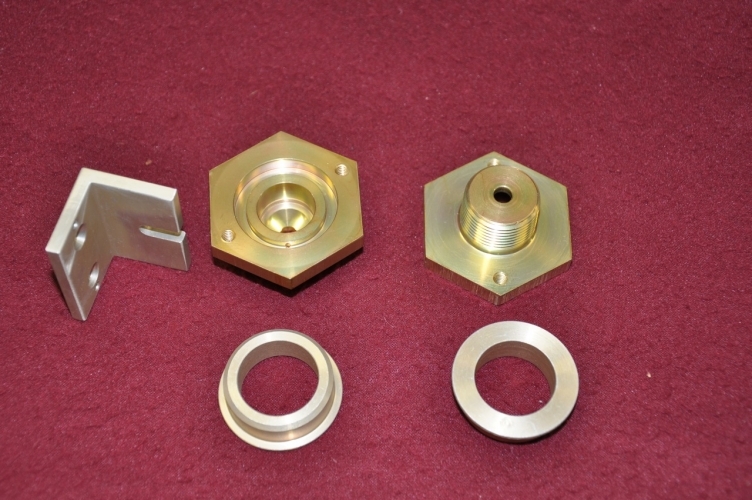 We also support MRO needs for our production clients and a large number of manufacturing firms within the region. 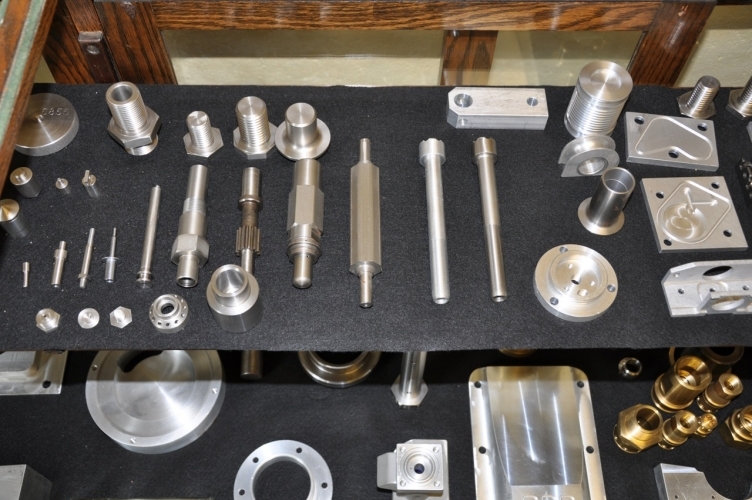 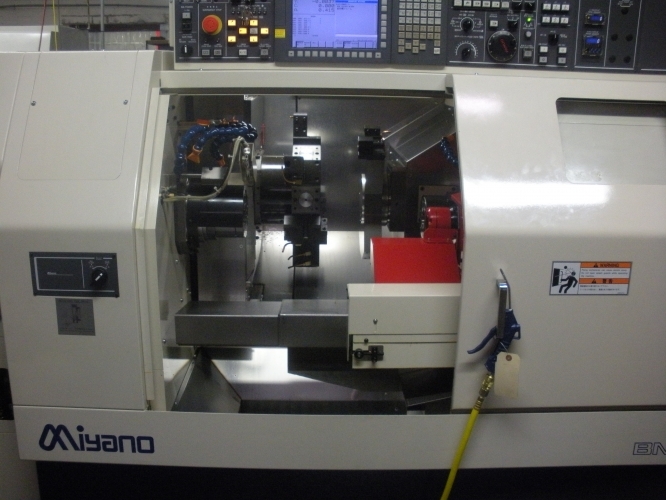 Kenlin can work with your company in the development of prototypes and we routinely supplement in-house machining for our customers' R&D departments.